Tracker rate mortgages are a bit more risky because your payment could change every month depending on what the Bank of England decide to do with the charge rate. Imagine coming home and hearing that the Bank of England just raised the rate by 1% and you have this type of mortgage. Your payments are going to increase so, it will not be a comfortable feeling BUT, imagine what it would feel like if the Bank of England lowered the rate by .50%, it would be celebration time. Our mortgage advisors with over 100 years combined experience can help you decide if this the right type of mortgage for you. Call us on 01698 283301 or send us your enquiry using the contact form by clicking the link below. Your Home is at risk if you do not keep up the repayments on any mortgage or loan secured on it. All loans are subject to status. 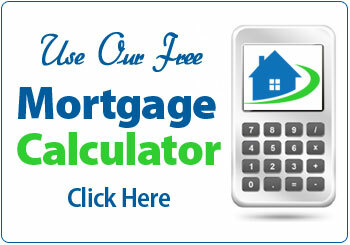 Mortgage Information Centre is authorised and regulated by the Financial Conducts Authority. Mortgage Information Centre is subject to the Financial Ombudsman Service.